Ryan Cassata is fitting for the entry before NYC Pride. Cassata is a New York-based trans* singer-songwriter, who also describes himself as an "actor, Youtuber, and activist." If you're not sure how being a Youtuber counts as a job, this album may not be your favorite. But I guarantee you'll enjoy it anyway. 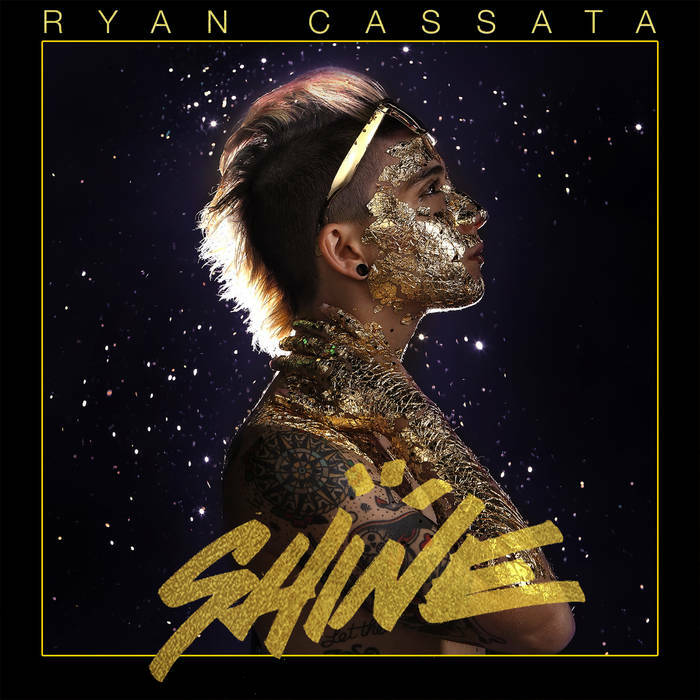 SHINE jumps around stylistically, seemingly meant to be listened to on shuffle or made into a series of music videos. From the thumping rock anthems "We're the Cool Kids" and "Sunrise Highway" to the thoughtful hip-hop inspired "Check Engine" and "Shine On," Cassata has a sense of confidence and control that few people master. Given the nature of this blog, I'm more partial to songs like "Bedroom Eyes" and "Hot Springs, Arkansas." Throughout, Cassata's warmth and humanity is the unifying factor in these songs. One gets the sense that no matter all of the many things that get thrown his way, Cassata's courage is indomitable. That's a good reminder for all of us.